You may be entitled to financial compensation if you were injured in an accident with a motor vehicle. Passengers, drivers, pedestrians, bicyclists, and motorcyclists may all have a potential claim. If you are injured in a car accident in New York, you are entitled to have some insurance company pay for up to $50,000 of your medical treatment, regardless of who is ultimately found responsible for the accident. The trade-off for this free medical treatment, is that in order to get money for pain and suffering, i.e., cash money paid to you, the one who has been injured in an accident, you have to prove that you have sustained a "serious injury" as defined by insurance law 5102. If you are inside a car, whether as driver or passenger, and are injured in an accident, the insurance for the car that you are in, the "host" vehicle, is your no fault insurance company. The amount you receive from your insurance carrier will depend on your coverage plan. The vast majority of car insurance policies in New York carry the state minimum of $50,000 per person. If you receive a cash settlement after the no fault insurance company has paid for some or all of your medical bills, the car insurance company is not entitled to be reimbursed from your settlement for the money that it has spent on your no fault insurance, up to $50,000. However, if your car insurance policy contained a limit of more than $50,000, for instance, $75,000, the insurance company may be able to get back the money paid over and beyond the minimum $50,000 that is required. 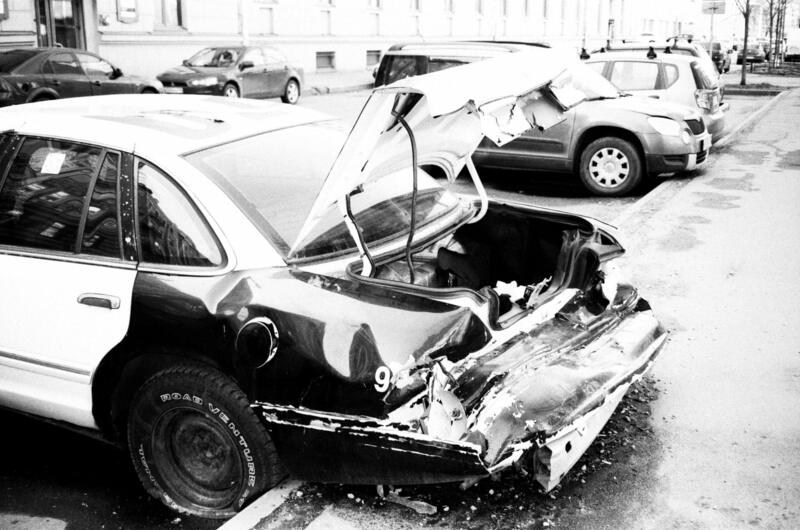 What happens if you're hit by an uninsured vehicle, or someone hits you and flees the scene? If you are injured in an accident by someone who does not have any insurance at all, or if you are injured in a hit and run accident, you may still be able to get money for your medical treatment (no fault payments to your medical providers) and you may also be able to get money for pain and suffering, assuming that you have sustained a "serious injury." If you yourself own a car, or live in the same household as someone who owns a car, then that car insurance company becomes your de facto no fault carrier. If your personal injury attorney believes that the injury you sustained in the accident rises to the level of a "serious injury" then a claim could be filed with the same car insurance company for uninsured motorist benefits. Your insurance company, or that of your relative or friend with whom you live, would step into the shoes of the uninsured driver and defend the claim as if it had insured this person, or phantom person. Having uninsured motorist coverage is definitely no guarantee of payment in the event of an accident. It simply means there is the possibly to get paid. What if you are injured in a hit and run accident, or by an uninsured motorist, and you don't own a car or live with someone who owns a car? In this situation, a claim can be made against the Motor Vehicle Accident Indemnification Corporation or MVAIC. This is a corporation that is funded by all the insurance companies that do business in the state of New York. MVAIC will become your de facto no fault carrier, and also defend the bodily injury portion of your claim. Much like an uninsured motorist claim, MVAIC steps into the shoes of the hit and run driver and defends the case as if it insured this person. You may seek financial compensation from the opposing party for pain and suffering damages only if you can prove that you have met the statutorily defined "serious injury." A medically determined injury or impairment of a non-permanent nature which prevents the injured person from performing substantially all of the material acts which constitute such person's usual and customary daily activities for not less than 90 days during the 180 days immediately following the occurrence of the injury or impairment. Meeting the threshold is very difficult. Only an experienced injury lawyer can help make sure you receive financial compensation for your ordeal. I know that most doctors are competent, caring professionals. Many of my relatives are doctors. My father is a general surgeon in Florida, while one of my uncles is a radiologist here in New York, and another uncle is a cardiologist in Tennessee. My grandfather on my mom’s side was a family doctor who made house calls during the Great Depression and spent most of his career caring for the poorest citizens of Baltimore. I am proud of the life-saving work of the doctors in my family, and I understand how tough of a job it can be. However, the corporations that run hospitals often put profits over patient safety. 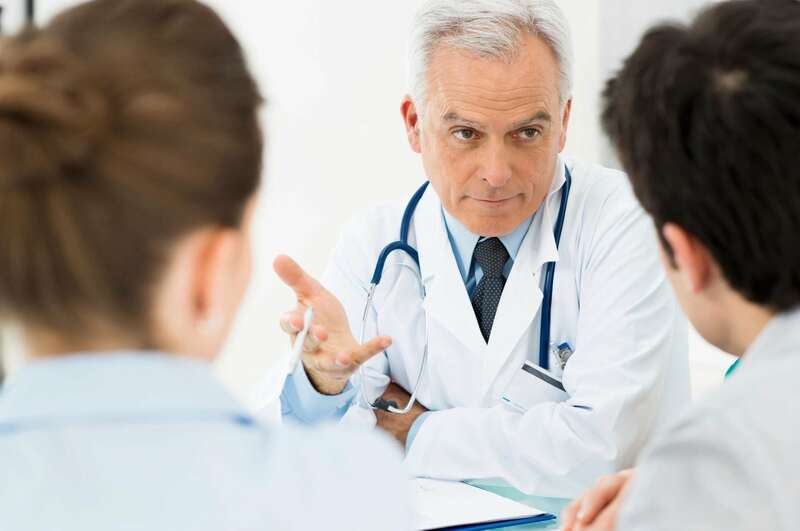 Doctors can feel pressured to rush from patient to patient in order to meet quotas. When medical malpractice occurs, the results can be catastrophic. A fall down accident may be due to a broken sidewalk, a spilled drink at a bar, a faulty refrigerator at the grocery store that has leaked onto the floor, or an icy walkway that was not properly salted or plowed by the owner or tenant. I have helped many clients get compensation for injuries from fall down accidents. Construction work is one of the most difficult and dangerous occupations. Injuries sustained on construction sites can be particularly devastating, as they often involve falls from great heights or objects falling and landing on unsuspecting workers below. Construction sites are often dangerous to passersby due to flying debris, and equipment left on the sidewalks. I represent people who have been victims of police misconduct - excessive force, false arrest, and false imprisonment.